Oh very nice. yay for yoruichi! 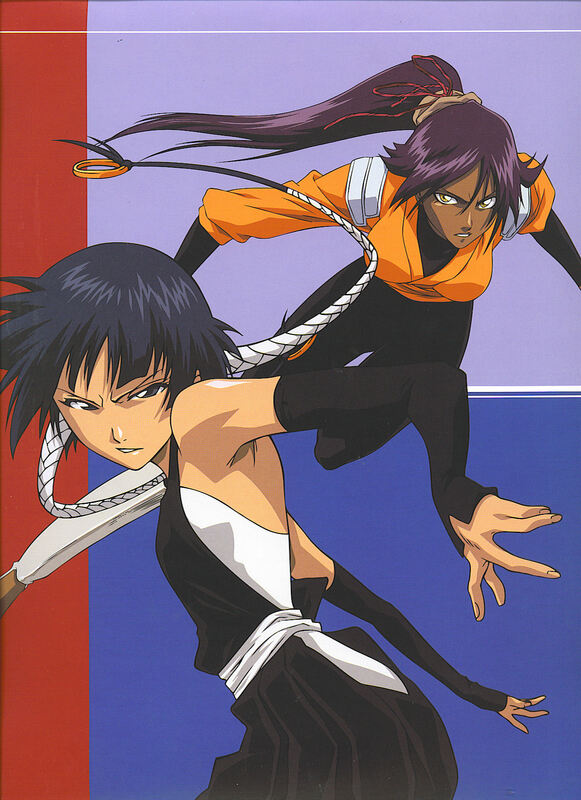 Soi Fon gotta win for sure. Soi Fong's so cool! And Yoruichi-san is my favorite girl! Hooray for Flash Goddess! Beautiful! Thanks very much for sharing! really really nice scan , thanks for sharing. nice , grat , woderful scan !